Calmin is a pure rumen buffer that provides highly bio-available minerals. Visit these websites to learn more. 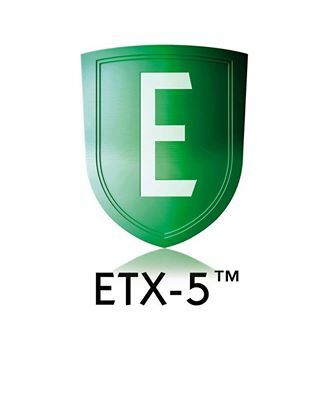 Learn how ETX-5 can solve your herd's mycotoxin issues. 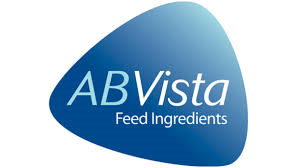 Visit this website to learn more about VistaPre-T, a ruminant enzyme.